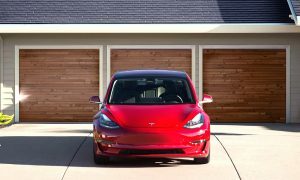 Shortly before Elon Musk revealed the long-awaited specifications and pricing for the Tesla Model 3 Dual Motor AWD version, Tesla’s CEO noted that owners would soon be able to request service through their smartphones. Musk further added that the use of the mobile-based service would require no paperwork on the part of the electric cars’ owners. 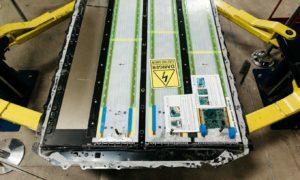 While the updated mobile repair system would cost the company more, the higher cost of the upcoming smartphone-based service will result in better “owner happiness,” making the system “worth doing.” Musk further added that Tesla owners who hear rattles or squeaks in their vehicles would be able to use their smartphones as a means for the company to pinpoint the source of the sounds. Such a process, according to Musk, would be accomplished through acoustic signature and triangulation. 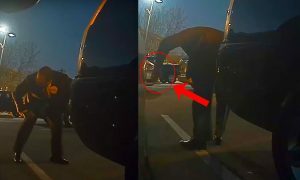 As could be seen in Tesla’s support page, roadside assistance services are offered to Tesla owners as a means to “minimize inconvenience” when vehicles become inoperable. Roadside assistance is available for Tesla owners during the first four years or the 50,000 miles covered by the New Vehicle Warranty for the Model S, Model X, and Model 3. Roadside assistance is also provided under the Battery and Drive Unit Limited Warranty. Some areas of the United States include assistance for flat tires as well. 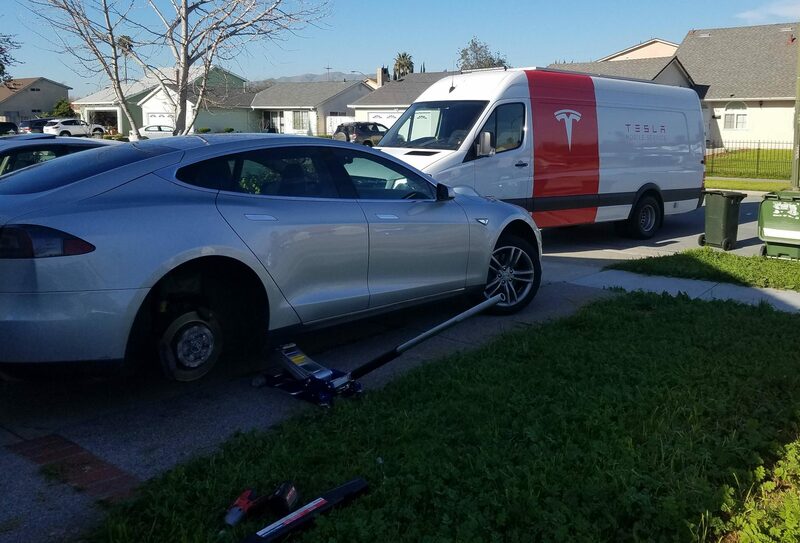 As we noted in a previous report, Tesla’s Mobile Tire Service program was launched by the electric car maker to respond to owners who end up with a flat tire. A Tesla owner who tried out the service noted that the mobile service team responded to a request within 20 minutes. The entire repair service, from flat to back-again-on-the-freeway, was completed in one hour. Elon Musk’s tweetstorm on Saturday came as he was releasing information about the Model 3’s dual-motor AWD and Performance versions. 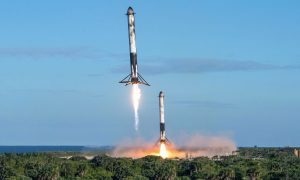 Musk dropped several new pieces of information during his Twitter session, from the electric cars’ use of a hybrid AC induction and partial, permanent magnet electric motors and the vehicles’ white interior. Musk also provided the price and performance figures of the dual-motor AWD Performance Model 3. 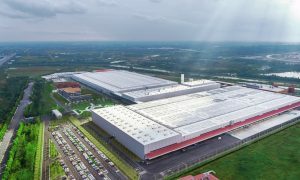 Prior to the start of the Model 3’s mass production last July, Tesla also opted to add 350 more service vans to help service its ever-growing fleet. On December, Tesla launched a service that allows owners to book a service appointment online without needing to call or email the company.